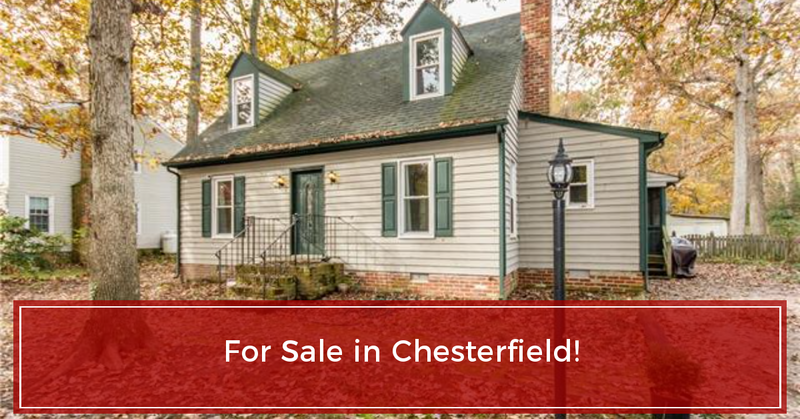 Located right off of Robious, this charming home is ready for you to make it yours! This lovely home offers you plenty of space featuring a large living room with brick fireplace, a family room with hardwood floors, kitchen, eat in kitchen area, and even a separate dining area. Also downstairs, you will enjoy a nice size utility/mud room with access to your over sized screened in back porch, 1/2 bath, and entry way with coat closet. Upstairs, you will find the master bedroom with walk in closet, and 1/2 bath. Additional rooms upstairs include full bath, 2 additional bedrooms, attic access, and linen closet. Other benefits include ceiling fans throughout, hardwood floors through home, spacious off street parking, very large fenced in back yard, convenient to Powhite Pkwy, Hueguenot Road, 288, and more! Schedule your viewing today! How to handle multiple offers when BUYING a home! See below for active MLS: 1924 Esquire Rd, Richmond, VA 23235 AVAILABLE NOW This property is BRAND NEW on the market and won't last long!